The following links show the remarkable story of what happened when students at the centre of the US’s war research program decided to rebel. Chris Knight, Decoding Chomsky, science and revolutionary politics, Chapter 4. 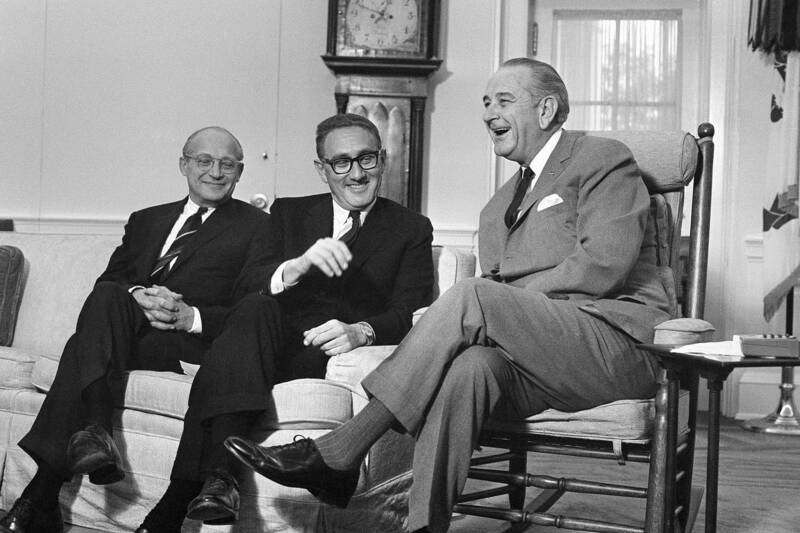 Stuart W Leslie, The Cold War and American Science – the military-industrial complex at MIT and Stanford, Chapter 9. Sarah Bridger, Scientists and the Ethics of Cold War Weapons Research, Chapter 3 & 4. ‘The responsibilities of intellectuals’, New York Review of Books, February 1967. – includes contributions by Noam Chomsky and Jon Kabat (now known as Jon Kabat-Zinn). ‘Special Report’, MIT Technology Review, December 1969. – includes photos and a day-by-day account of the November Actions. – a review of Robert Barsky, Noam Chomsky: a life of dissent. The Imagination of the New Left – a global analysis of 1968. 'Review of MIT president Howard Johnson's Holding the Center'. 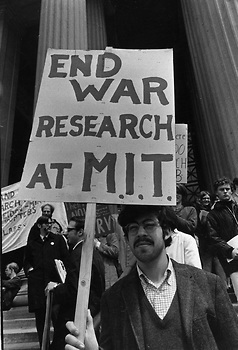 Remembering Tomorrow, Chapters 4-9 – in which Michael Albert describes MIT as another 'Dachau’ whose ‘victims burned in the fields of Vietnam’ (p9, 99). See also 'Beyond March 4', the founding document of the Union of Concerned Scientists. 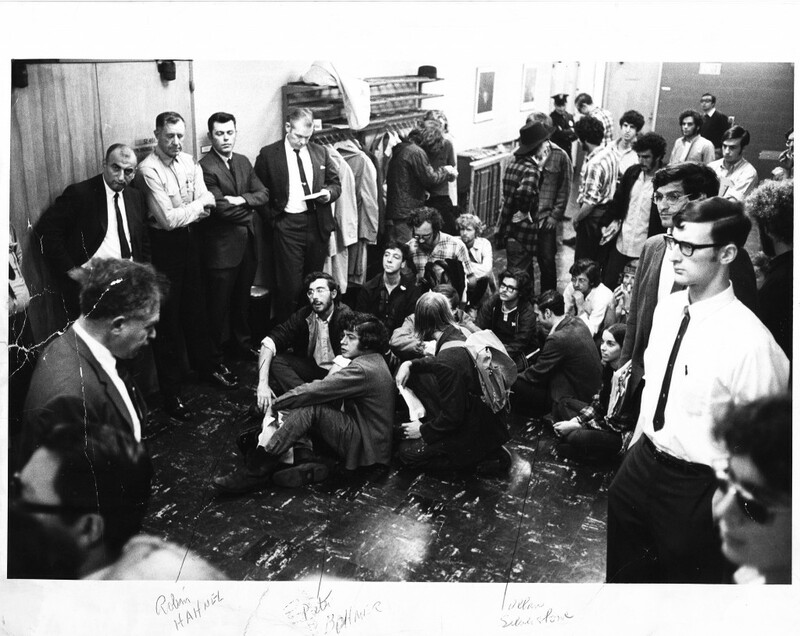 MIT Museum 1960s/1970s student activism photographs. MIT Center for International Studies: 'CIA origins' and 'Turbulent times'. 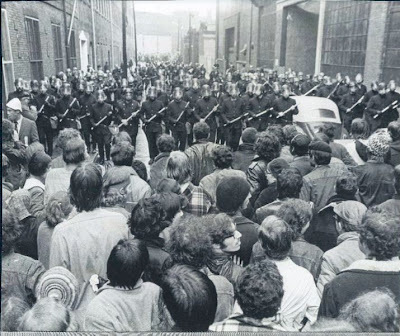 – an extract from Ricky Leacock's documentary on MIT's student protests in 1969. 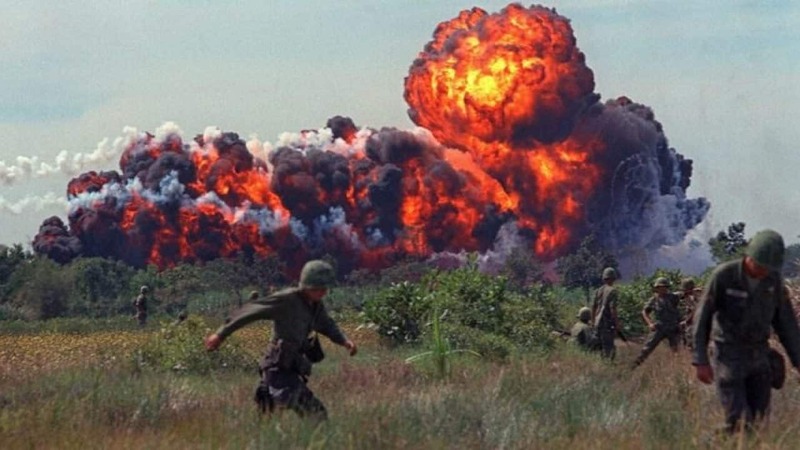 'Vietnam – the American holocaust' documentary, 2008. 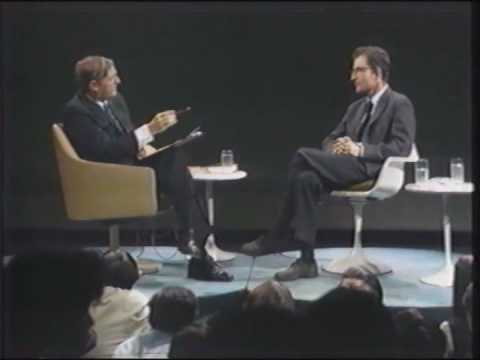 TV debate between Noam Chomsky and William Buckley, 1969. The principle that people should not kill other people is more important than notions of freedom to do any kind of research one might want to undertake." 'Electronics and the Missile', Astronautics, May 1958. 'Prof. Wiesner Explains', The Chicago Tribune, June 1969. 'A Secret Seminar', The New York Times, July 1971. - This article exposed Wiesner's role in the Vietnam War. 'Interview with Jerome Wiesner', WGBH Media Library, March 1986. - In this video, at 2mins., Wiesner states that he brought nuclear missile research to MIT in the 1950s. 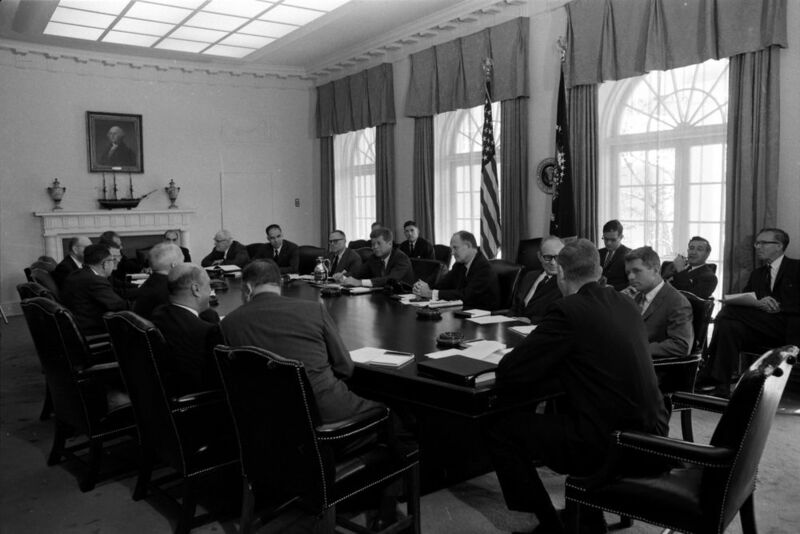 The Gaither Committee, Eisenhower, and the Cold War, D.Snead, 1999. - This book (on page 118) shows how, when Wiesner was on President Eisenhower's 1957 Gaither panel, he made the disingenuous claim that the Soviets 'could produce thousands of ICBMs [Intercontinental Ballistic Missiles] in the next few years.' By also 'urging that the Gaither committee base its conclusions and recommendations on that fact', Wiesner made yet another contribution to the terrifying nuclear weapons build up of the period. I was never a huge fan of Chomsky, but I never realized actually how hypocritical, and weirdly naiive, the dude is.